What do you charge for WiFi? Nothing! It's complimentary! Do guests have private bathrooms? Yes! All rooms have private baths, and in-room controlled air conditioning and heat. Is smoking allowed? The hotel is non-smoking. Are children allowed? Yes, children are welcome and children under age 10 stay free. Where do we park and how much is it? Parking is available on Factors Walk, immediately past the hotel. Parking passes are available for $20 per day. Do you offer a shuttle service from the airport? We do not offer a shuttle service. 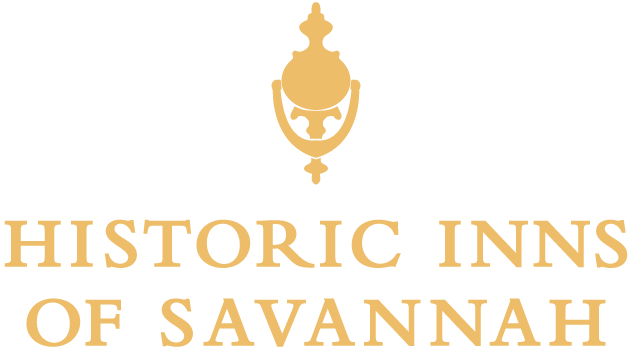 The airport is 15.6 miles from downtown Savannah. A taxi ride to the airport generally costs $28 for the first person; $5 for each additional person. Where can I get more information about navigating to Olde Harbour Inn? We've got you covered here in this video.  Olde Harbour Inn is not difficult to find, but it is in a unique location on the Savannah River. So please feel free to give us a call if you have any questions. I booked on a website other than the hotel's website. How do I cancel or change my reservation? You must contact the website you used to make your reservation. What is the cancellation policy? Cancellations must be made 7 days in advance. Are there other fees? Yes, the State of Georgia requires a $5 per room, per night fee. What are the Special Conditions for St. Patrick's Day stays? Cancellations must be received by Feb 1, 2020 for the St. Patrick's Day Celebration (March 17, 2019). A one-night deposit is taken at the time of booking with the remainder due on February 2nd. What are the Special Conditions for the Rock 'n'Roll Marathon? Cancellations must be received by Oct 1, 2020 for the Rock 'n' Roll Marathon (November 2020) reservations. A one-night deposit is taken at the time of booking with the remainder due on October 2nd. Is there a fee to bring your pet? Yes, a $50 non-refundable pet fee is charged. This covers up to two pets in your room for your entire stay. How do I make a reservation with my pet? Search for our "Pet Rate" when booking online at www.oldeharbourinn.com, Click Here, or call 1-800-553-6533 anytime. Can I book a pet-reservation on site sites like Expedia or Booking.com? No. Pet-friendly rooms are not available on any third-party sites. How does the guarantee work? 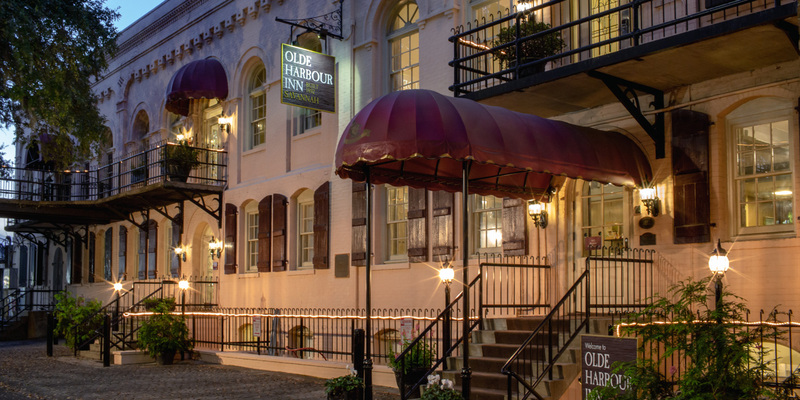 Olde Harbour Inn’s Best Rate Guarantee ensures you are receiving the best rate available on the internet when you book directly with us at www.oldeharbourinn.com or www.historicinnsofsavannah.com. If you find a lower rate on another site for the same room, either before booking, or within 24-hours of booking with us, we’ll match that rate. What do I do if I find a lower rate? Just call us at 1-800-553-6533. Our Guest Services staff will verify the price with you on the phone, and will give you the lower rate for your stay. What details have to be compared? The lower rate must be publicly available and immediately bookable. It must be for a room-only rate for the same hotel, same type of room, same number of guests, same dates of stay and same length of stay. Our Guest Services staff must be able to see and verify the lower price with you on the phone in order to match the lower rate. How long do I have to compare the rates? Because hotel rates do change, we are only able to honor a lower rate within 24 hours of your booking. After 24 hours, rates cannot be adjusted. What does the guarantee not cover? Opaque or auction sites where the hotel brand and/or the specific hotel is not known until booking is finalized. Examples of these types of sites include, but are not limited to Priceline and Hotwire. Web sites that "package" travel, entertainment, hotel and/or food components such as airfare and hotel stay, hotel stay and car rental, hotel stay and restaurant vouchers, etc. Examples of package websites include, but are not limited, to Site 59 and Delta Vacations. Unpublished, negotiated rates with corporations, travel agencies, groups, associations or other rates that are specifically agreed upon by The Marshall House and a specified and limited group, and are not publicly available. What about the "extra" costs at check-out? This Guarantee applies only to the room rate. It does not apply to taxes, tariffs or fees imposed by a governmental authority (e.g., federal, state or local) or any gratuities, guest incidental charges, food and beverage charges, resort fees, and any other fees or charges that you may incur during your stay.